Every big city has mysterious and miraculous stories to tell whether they’re real or not. St. Petersburg has its own set of legends and myths and most guides know them by heart. But the life is often a more complicated and captivating thriller than a fictional drama often existing only with the help of the human being’s desire to believe in it. 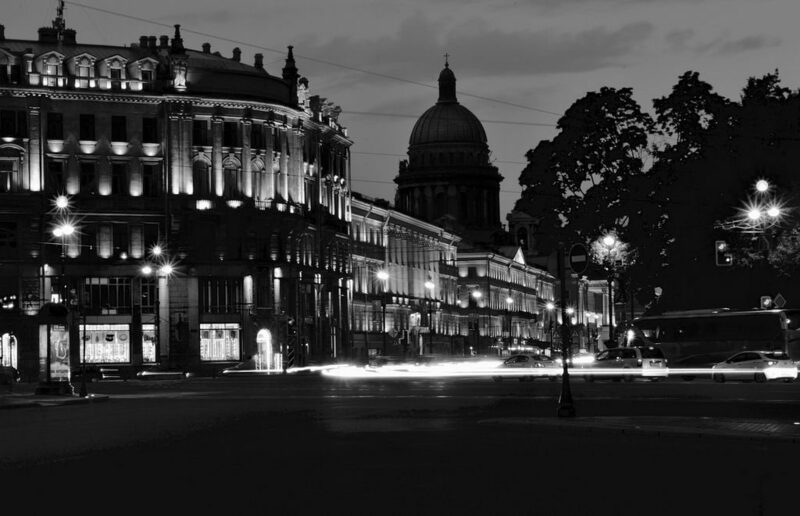 We will tell you a few stories that occurred in St. Petersburg. No any myths, only real life stories. 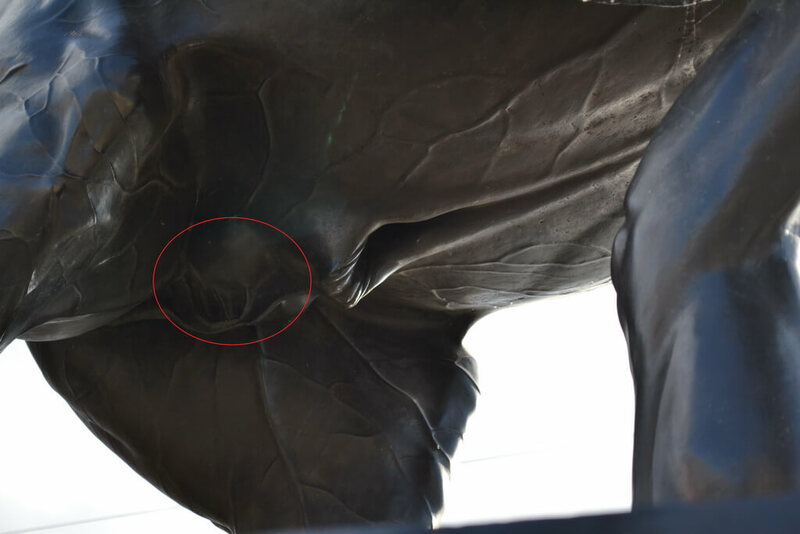 Grigory Rasputin, handball clubs University of Lesgaft — Neva and Hafnarfjordus, airplane Tu-124’s Captain Viktor Mostovoy, Emperor Pavel I of Russia, horse sculpture’s testicles – they all have some interesting stuff for you. You definitely know the story of an Airbus-320 that took off from La Guardia airport in New York in January 2009 and struck geese soon thereafter. «We’re gonna be in the Hudson», the Captain Chesley ‘Sully’ Sullenberger told to an air traffic controller which proved to be true as the aircraft really «landed» on water seconds later. 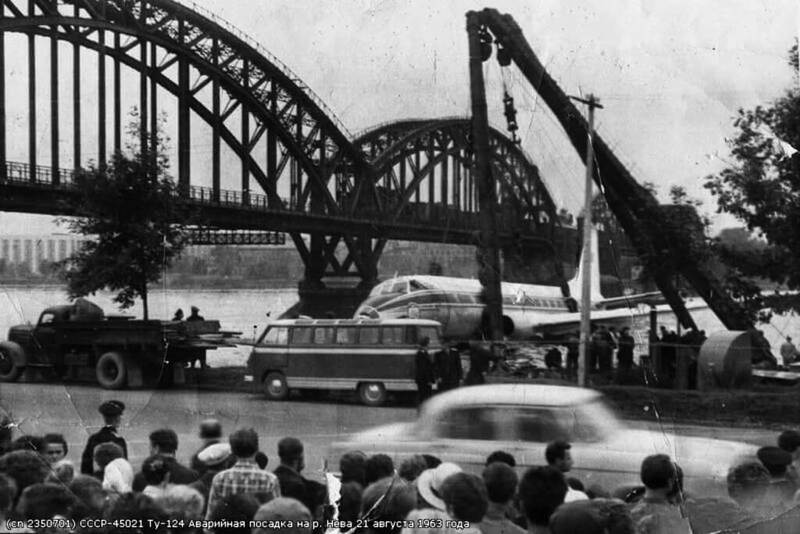 That’s just what happened in Leningrad on 21 August 1963 with a Tu-124, which took off from the airport of Tallinn (Estonia) and was heading for Moscow’s Vnukovo under the command of the Captain Viktor Mostovoy, 27, and co-pilot Vasily Chechenev, 34. Just after the takeoff, a nose landing gear didn’t retract. Return to Tallinn was impossible due to a fog, the crew was told to land at the Leningrad airport Pulkovo (then called Shosseynaya) with all emergency services being on alert. 44 passengers and six crew were not panicking, though the situation was rather nervous. The crew attempted to fix the gear, but unsuccessfully. Before the planned landing, the aircraft was going circles above the center of Leningrad (now it’s forbidden) to burn fuel. Suddenly, at an altitude of about 500 meters (1640 feets), when indicators were showing that there was enough fuel, one engine suddenly stopped. The crew contacted air traffic control to ask for a direct corridor to the airport. The permission was granted. What happened next is a completed scene for a Hollywood thriller scenario. The second engine also shut down due to lack of fuel. Under the plane was the center of one of the most beautiful cities in the world. As one crew member told later, «We could fall on the Cathedral of Isaac, the Hermitage or the Nevsky avenue». The plane disappeared from the traffic control’s radars. Shock in the passenger cabin and at airport, silence in the cockpit. «Only Neva can save us», finally told the co-pilot Chechenev to his commander. The Captain Mostovoy ordered the co-pilot to take command, as Chechenev used to be an army’s marine pilot and was luckily experienced in ditching, and to use the Neva river as a runway. «Travel» time from the shutdown of the engines to the ditch: 14 seconds. So good so far, no casualties on board, but it’s the very time to think of evacuation. Luckily (once again! ), a steam tug pulling a barge with timber was making its way slowly on the river… A captain detached the barge and headed to the floating plane. The pilots broke front window, attached the tug to a yoke to get it pulled to the shore with timber being afloat near it. A plane’s wing laid down on the timber and passengers made it off the plane along the wing. We talked to one person who was then a student of a marine school and witnessed the plane being afloat. People rapidly flocked around the scene, many were making photos, but the militia (police) took them away. Only one person succeeded in taking pictures, one of them you see above. The plane was afloat for some time, but finally sank. On August 22, it was raised, transported and then scrapped. A cockpit was turned into a flight simulator, but in the 90s also scrapped. • Patriarch Alexy II of Moscow was reportedly among the passengers on this flight, though scarce sources confirm this fact. On 8 September 1941, Leningrad was blocked by the fascist troops, on 27 January 1944 the siege was unraveled. What was going in the city between these two dates cannot be described without keeping you awake for a couple of nights, we just say that hundreds of thousands of people were starved to death. On 31 May 1942, when food crisis was in the most severe phase, a football game was held to lift the spirit of residents who were living under daily bombings and with shortage of food supplies, seeing thousands of people dying in the streets. Fascist troops were throwing down not only bombs, but also leaflets with a text saying that Leningrad is the city of death and the only reason why it had not still been invaded is the fear of the Hitler’s flunckeys of an epidemic. Residents had something to surprise the Nazis who deeply underestimated the resilience of the people. On May 31, two teams, Dynamo and Leningrad metal plant, met on a football field attended by military men. The game was not announced as information could be spied and the field could be bombed. 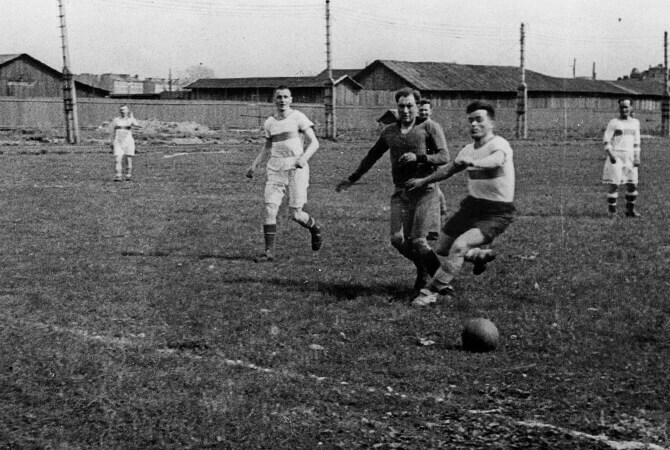 A few Dynamo’s players were specially called back from a battle ground near Leningrad to take part in the game. The plant’s team consisted mainly of the players of the FC Zenit, a few workers and one player of Dynamo loaned for the match as the plant didn’t have enough players. There were two halves of 30 minutes each. The players were moving slowly, during a break they tried not to sit on grass as were not sure they would be able to stand up again because of atrophy… During the second part of the game, fascists started bombing, the players and spectators were forced to hide in a bombshelter for some time. Dynamo won 6-0. In a week, another game was played, this time 2-2. On June 1, a radio report was broadcasted for soldiers on battlefields. Great positives emotions filled the military men, undoubtedly contributing to their final victory three years later. That Dynamo’s football field is a 15-minute walk away from the St. Petersburg stadium where the games of the World Cup will be played in June and July 2018. Grigory Rasputin Killed Boney M’s Bobby Farrell? that was what the Boney M’s crew was singing, while Bobby Farrell was dancing on a scene with a beard and dressed up in a Russian-like red shirt. The song about Grigory Rasputin, a man of great energy, power, influence, magic (and all this is really true, it’s not a myth) rapidly got to the top of European hit-parades. • Bobby Farrell died from heart attack on 30 December 2010 in St. Petersburg, in the hotel Ambassador, on the Rimsky-Korsakov-street, 1. The distance between these two points is just 880 meters (2900 feet), or 1300 meters (4265 feet) if you go on foot. That would take you (or the spirit of Rasputin) just 15 minutes to get from the palace to the hotel. 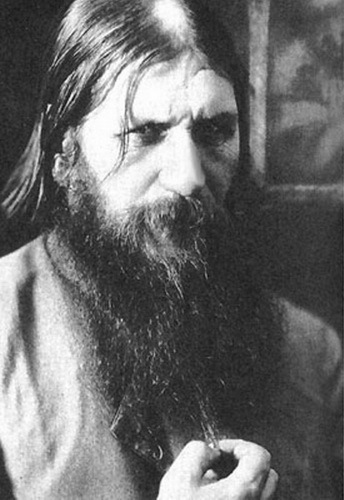 Rasputin Predicted His Murder And The Fall Of The Romanovs’ House? Here is another story on Grigory Rasputin. What we talked about further is what we have (partially) seen ourselves. Yes, we know it may sound mysteriously and unbelievable, but just remember that Rasputin was a man of great energy and magnetism. There are many people in St. Petersburg whose grandparents met or saw Rasputin in the streets of the city and they confirm the description. As we wrote, Grigory Rasputin was brutally killed on 30 December 1916 in the Yusupov palace by a group of nobles who believed he presented a great threat to the country. His grave is in a town of Pushkin (then called Tsarskoe selo, or the Tzar’s village). Every year, on December, 30, willow blossoms on his grave. We have not seen the process itself (though maybe we will do this year, and if you’d like to join us drop us a line via the feedback form), but we have seen the result, i. e. blossomed bough of this willow in the former apartment of Grigory Rasputin where an yearly event to commemorate him is being held. (By the way, you can visit this apartment in the St. Petersburg’s center on a tour, take a look here). Ok, we could write here that Grigory Rasputin sends us a signal from the better world and you could read it and say «a funny joke, hahaha, really, why not?» and go on reading a next story. But we have something more to say. Shortly before his murder, Rasputin wrote a letter to Nicholas II of Russia, saying that he (Rasputin) would soon be murdered. He predicted that in case he’d be killed by peasants, the rule of the Romanovs will last for centuries; in case the murderers would be the nobles, then the Romanov’s House will fall, the Nicholas’s family would die. The only source to tell us that is the book by Rasputin’s personal assistant, so the first step for any serious historian is to doubt it, but who knows? Nicholas II’s rule lasted only two months after the Rasputin’s slaughter. Emperor Pavel I Of Russia Was Doomed To Death? Russian Emperor Pavel I is a rather mysterious figure. He ruled for four years, there are very different opinions about his governance and personality. 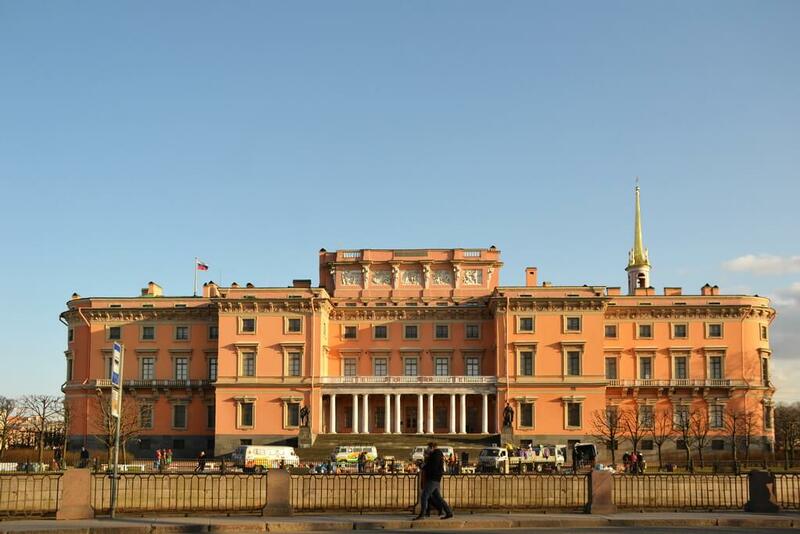 What’s a fact is that he was killed in March 1801 in his Mikhailovsky castle (now it’s one of the buildings of the Russian museum), which was built by his order, under his supervision to protect him from assassination attempts. There is a sign on the castle, a paraphrase from the Bible, containing 47 letters. Pavel I was killed when he was 46, i. e. in the 47th year of his life. Coincidence? Maybe, but given all the mysteries surrounding his rule and life, few people think so. • he lived in his castle only 40 days. There are too many coincidences, aren’t there? 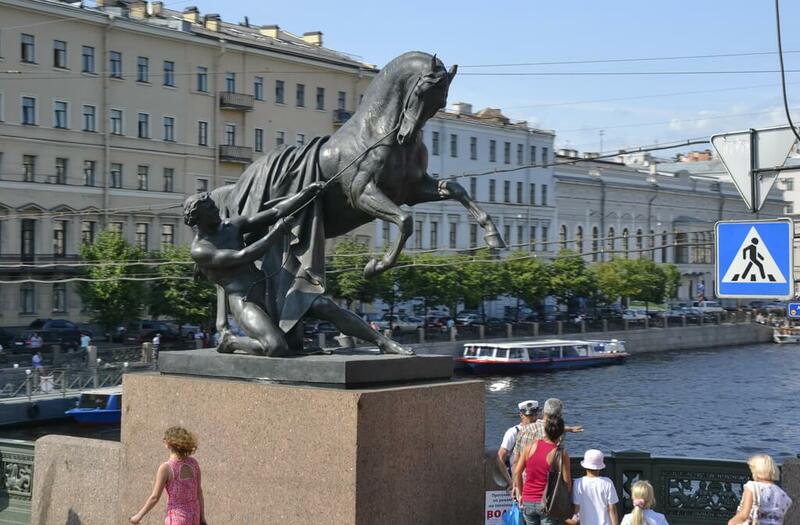 When you’ll be strolling in the Nevsky avenue, the main street in St. Petersburg, you are likely to cross the Fontanka river via the Anichkov’s bridge featuring four horses and four men. The bridge used to be called “the bridge of 18 testicles” in the pre-Soviet times. Why 18? We think you guess where 16 testis come from, but 18? In those times, the bridge was guarded by a policeman. Which horse is it? The one standing at the junction of the Fontanka river and the Nevsky avenue, close to the building 68A, Nevsky prospect. That happened just recently, in November 2017. Icelandic handball club FH Hafnarfjordus was forced to come to St. Petersburg only for… a series of penalties. Sounds surprising, but it is really explainable and logical. In a European Cup 2017/2018 game Hafnarfjordus met with St. Petersburg’s rival, University of Lesgaft – Neva (known as St. Petersburg HC for international tournaments). In Iceland the Icelanders won 32:27. In St. Petersburg, University of Lesgaft — Neva won … 32:27. Aggregated was 59:59 with no any guest goal advantage. The tournament’s regulations said that in such a case the teams must have held a shoot-out series. So, no problem, but a representative of the European Handball Federation opposed to the regulations and insisted an overtime take place. Ok, the teams obeyed, the Icelanders won, but the Russian team appealed and gets their appellation satisfied. The EHF ruled that a series of penalties must be held and that it must take in St. Petersburg. We counted, it really took five minutes. By the way, FH Hafnarfjordus won again. Hope the guys were not disappointed with another visit here and could enjoy the city. Pavel Durov, a St. Petersburg resident (now living outside Russia mainly due to safety reasons), is world known as a creator of the Telegram messenger and VK social network (vk.com). His battle with Russian secret service FSB (ex KGB) over Telegram is also well covered by Russian and international media. There is a lesser known story of Durov’s ugly joke he made back in May 2012 in St. Petersburg on the occasion of the city’s birthday celebration… At one moment he began to… throw money out of the window of the VK social network’s office in the Zinger’s house in the very city center. He and his colleague began to drop banknotes of 5,000 rubles, the biggest banknotes in Russia at the moment. In St. Petersburg, a monthly average salary was less than 30,000 rubles in 2012, so these 5,000-rubles banknote was and (still is) a lot of money. This ugly scene was fueled by Durov’s desire to enlarge the area of the money’s distribution, and he began to attach the banknotes to paper planes – a move he repeated recently as an action to support Telegram. A paper plane is also a symbol of Telegram. Durov explained his outrageous behavior by the desire to show people how greedy they are. Most commentators expressed sad and angry feelings about the performance, though some tried to defend Durov shifting the blame on those who demonstrated their greed.